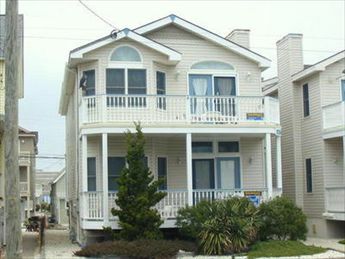 1724 Asbury Avenue 1st Flr. 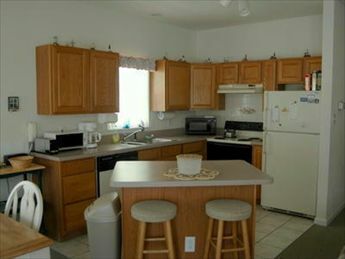 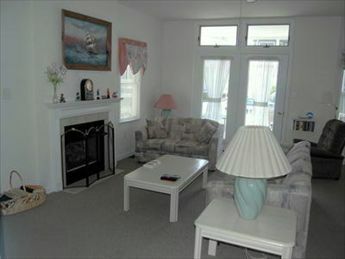 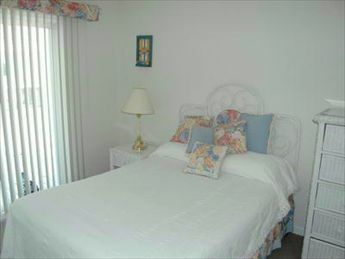 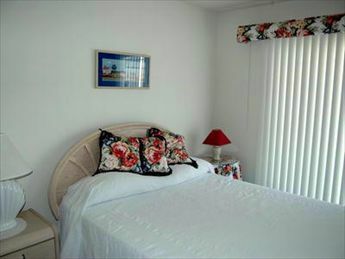 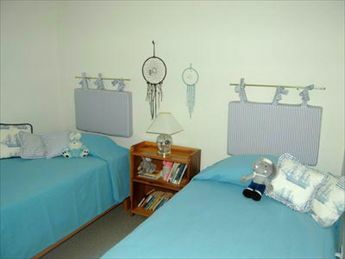 Centrally located vacation condo near the beach, boardwalk and downtown shopping! 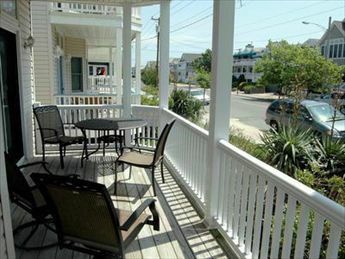 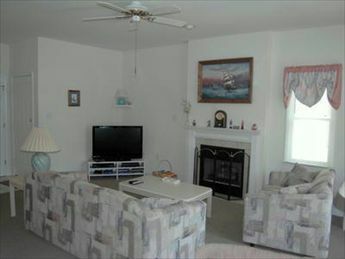 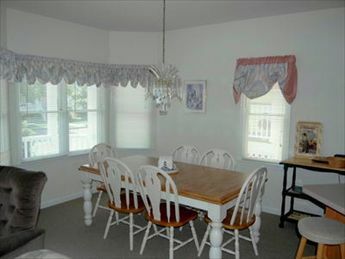 Your family will love this property with the deck to enjoy ocean breezes and the seashore theme!